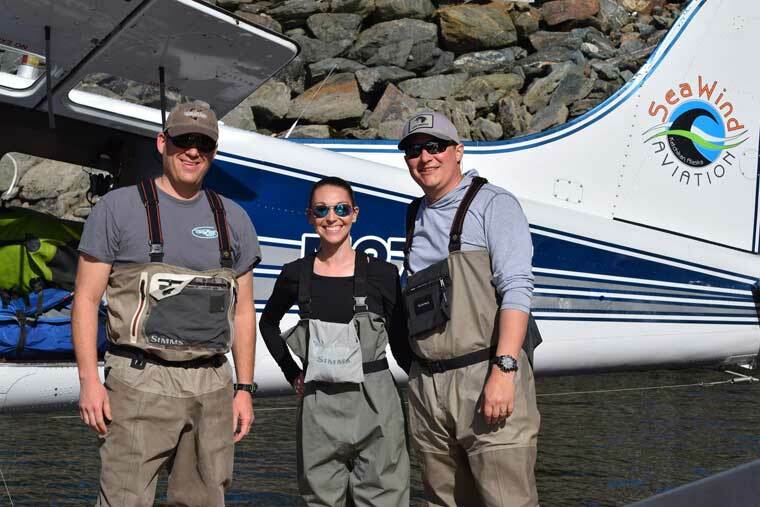 SeaWind Aviation’s guided Ketchikan fly-in fishing trips to the Misty Fjords National Monument take anglers to extraordinary places. 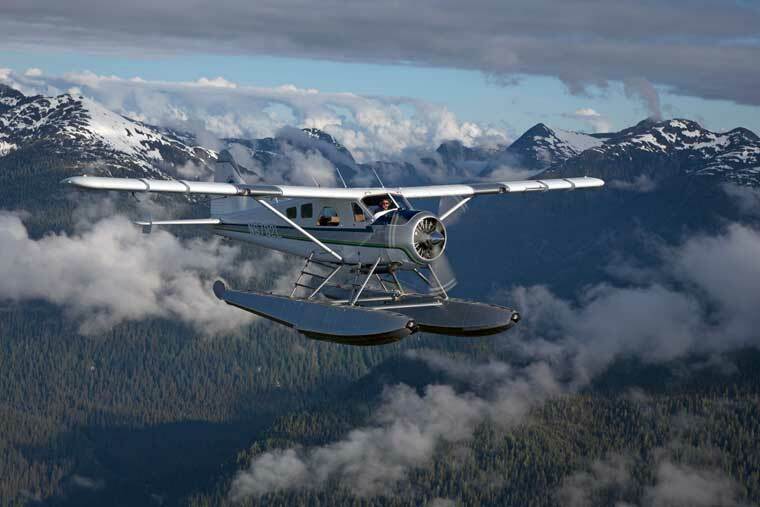 Our guests experience a scenic chartered flight that ends on a lake-and-stream system where very few people are privileged to go each year. Most of the hand picked lakes in Misty Fjords receive just a handful of visitors each summer making these fishing holes gorgeous and serene. 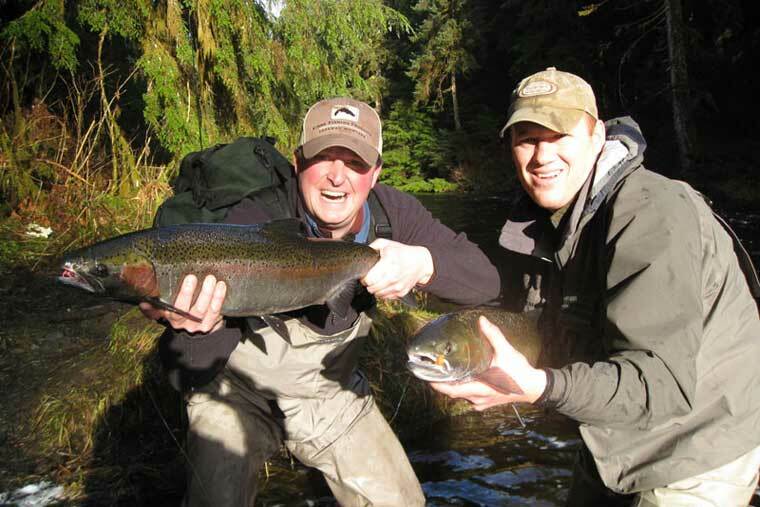 The fly fishing for Alaska trout is superb and these guided trips are for spin or fly fisherman, novice or experienced. 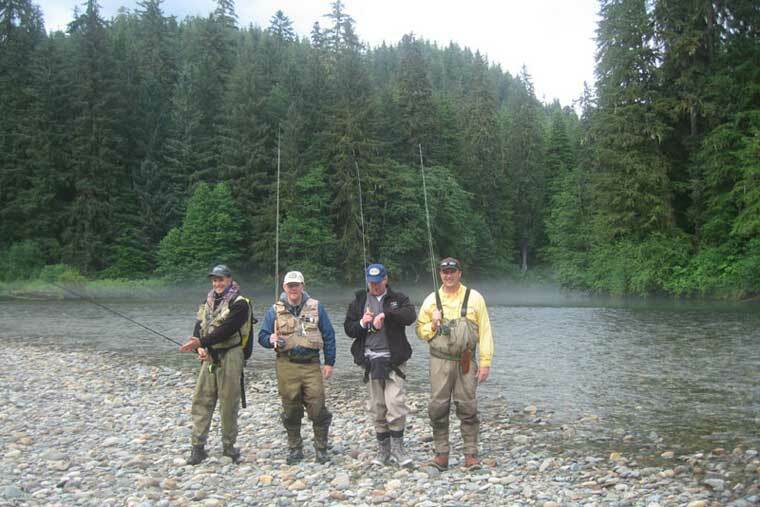 Choose a zone, grab a few friends, and then let’s go fishing. 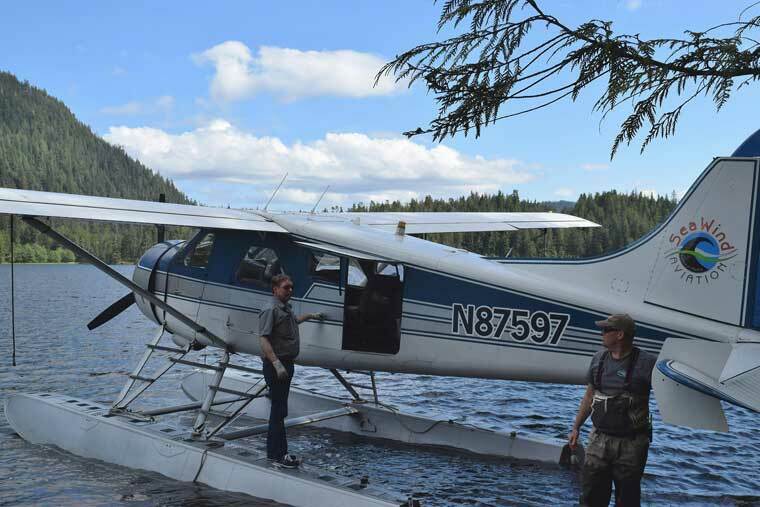 Rick Collins grew up in Ketchikan and has been on the water since he can remember. 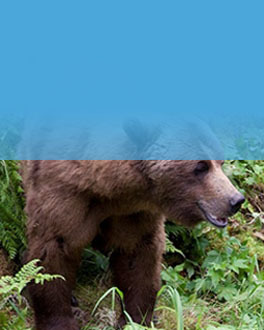 He is the perfect match to take you into the Misty Fjords National Monument for a wilderness fishing experience you won’t soon forget. 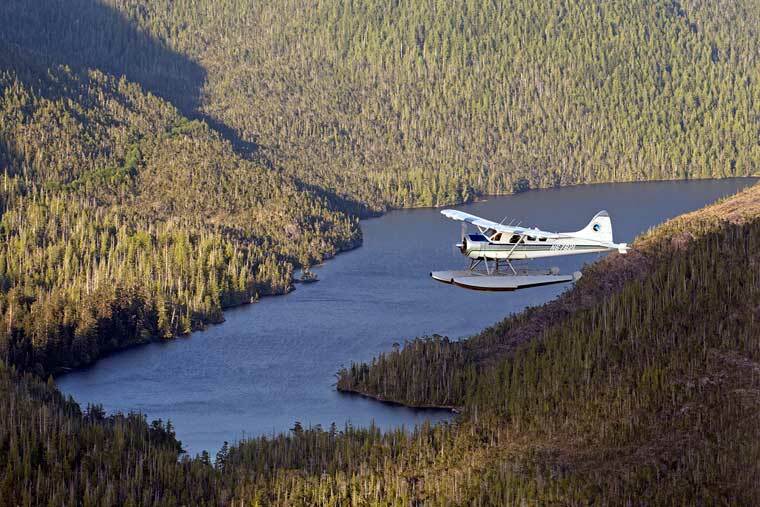 After a scenic and narrated flight, you will touch down on a pristine fresh water lake where world class fishing awaits. 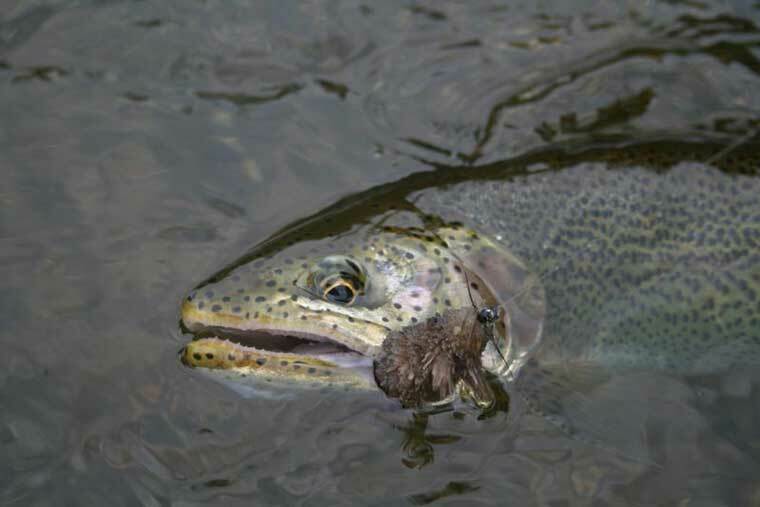 Lake selection will be based on the current quality of fishing, the scenery, and the current / forecasted weather conditions. 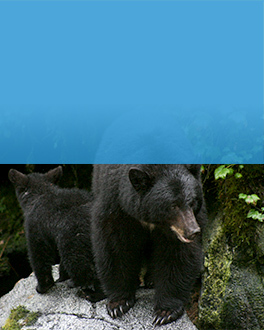 Due to the limited number of permits allowed on those wilderness lakes, the experience is usually undisturbed and pristine. 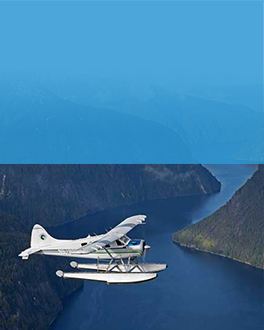 Fjords National Monument that are further away from Ketchikan; as a general rule these lakes get much less traffic and often have stronger fishing. 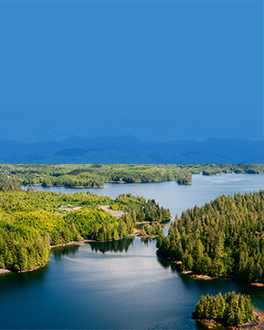 Zone 2 includes lakes and streams on our island but just inside the border of the Misty Fjords National Monument; these lakes are slightly closer to the Ketchikan area and provide an incredible fishing experience and stunning scenery. 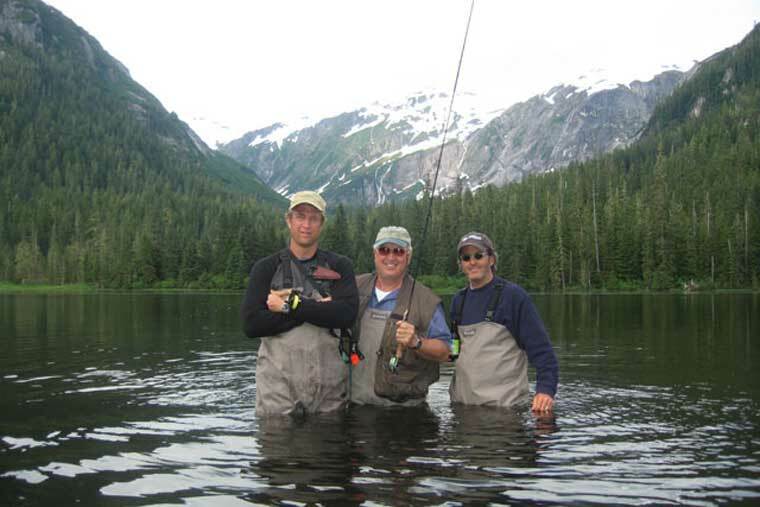 Enjoy world class fishing pristine water few people in the world get to experience. 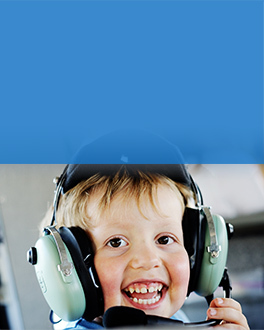 Headsets have interactive two-way communication during the flight. 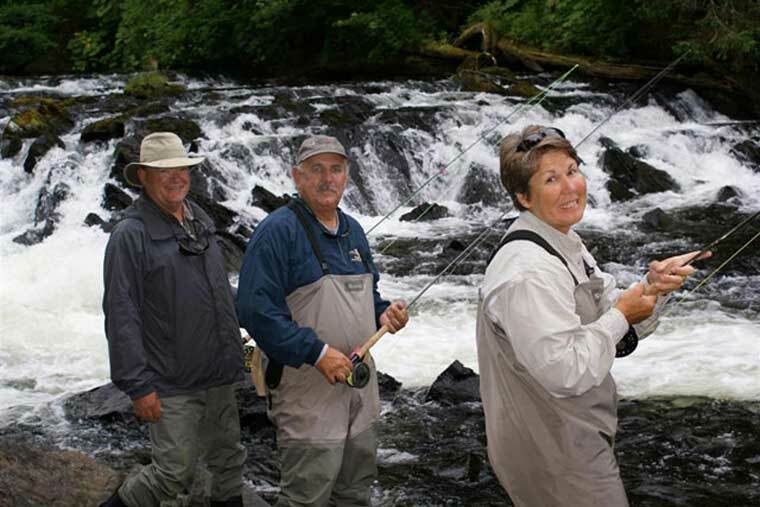 All fly-in fishing trips include a licensed guide, box lunch, snack, bottled water, raincoat, and fishing equipment (if needed). 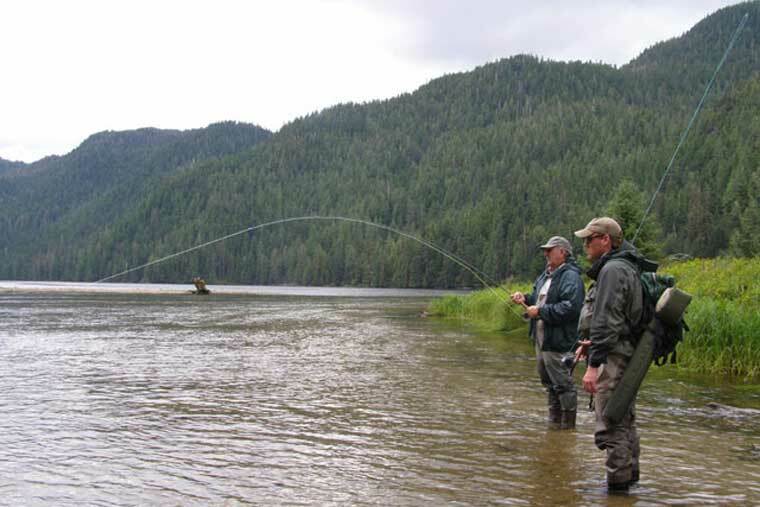 Fishing equipment includes a fly rod (or spin casting rod), flies (or spinners) and Gore-Tex waders. 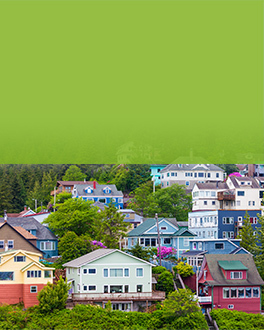 All ground transportatiion in Ketchikan is included with a pick-up and drop-off at the Ketchikan Visitors Information Center (the building behind our courtesy van) in front of Ketchikan’s “Liquid Sunshine Gauge” on the cruise ship dock. 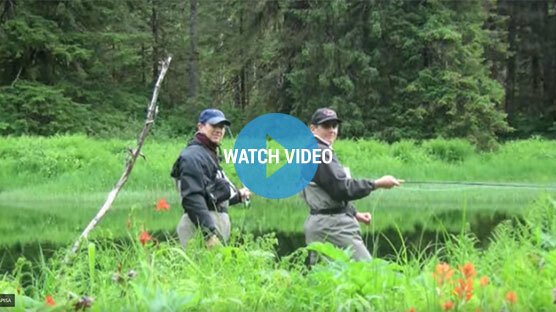 Our fishing guide, Rick Collins, is a lifelong resident and avid Alaska fisherman. 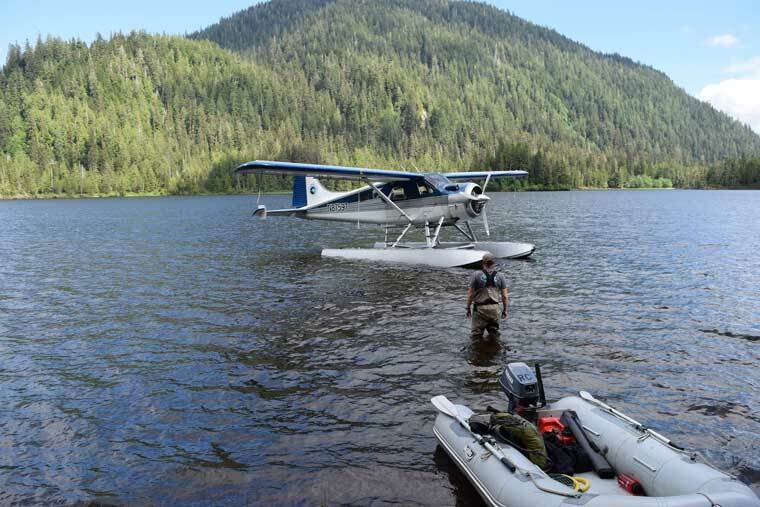 He’s the son of a sea pilot who taught him a love of the Alaska outdoors and how to safely enjoy Alaska’s beautiful back country. 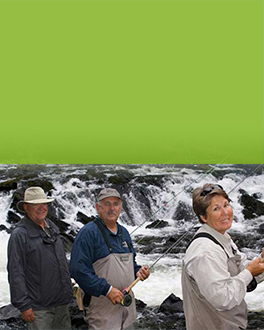 Rick is a licensed and insured fishing guide and has a 100-Ton Masters license. In the off-season, Rick teaches biology and maritime studies at Ketchikan High school.